Rocheres Jewellers have stores located in Farnborough, Hampshire & Camberley, Surrey. A truly family affair, both Nick and Sarah are strongly involved with the day to day operations of the business, both the retail store and in the workshop. 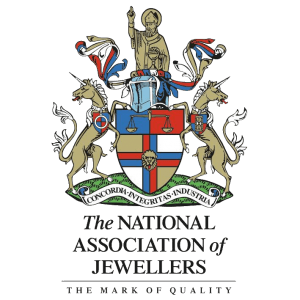 A strong partnership built over the years on reliability and honesty, with excess of 40 years combined retail and goldsmith experience, working alongside a dedicated knowledgeable sales team, we endeavour to maintain exceptional customer satisfaction. If you would like discuss any of our services further, please complete our contact form and we will get back to you.